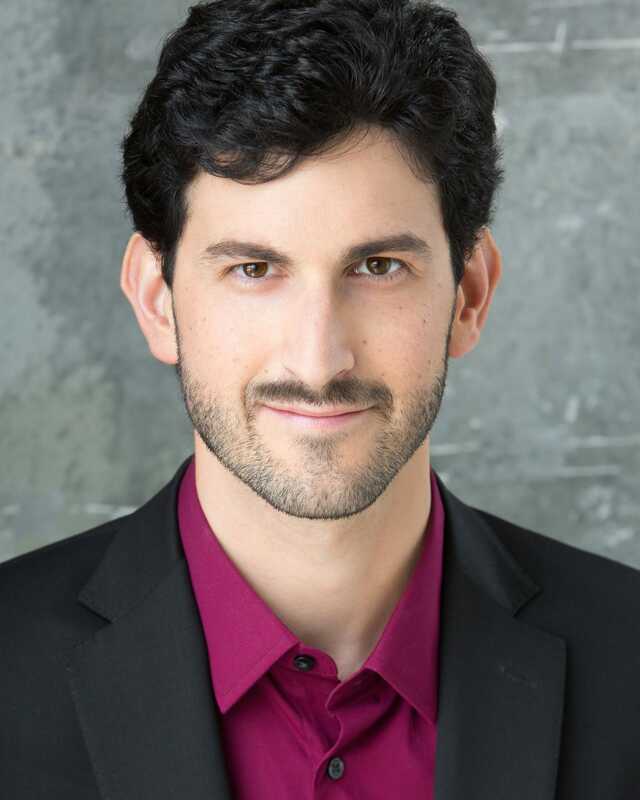 Ben Kazez is a baritone with a special affinity for baroque music. He has performed as soloist at London’s St John’s Smith Square and Milton Court, Snape Maltings, Barcelona’s CaixaForum, and San Francisco’s Herbst Theatre. In the Monteverdi Choir under Sir John Eliot Gardiner, he has also performed at BBC Proms Royal Albert Hall, Amsterdam Concertgebouw, Versailles, Salzburg Festival, and Venice’s La Fenice.